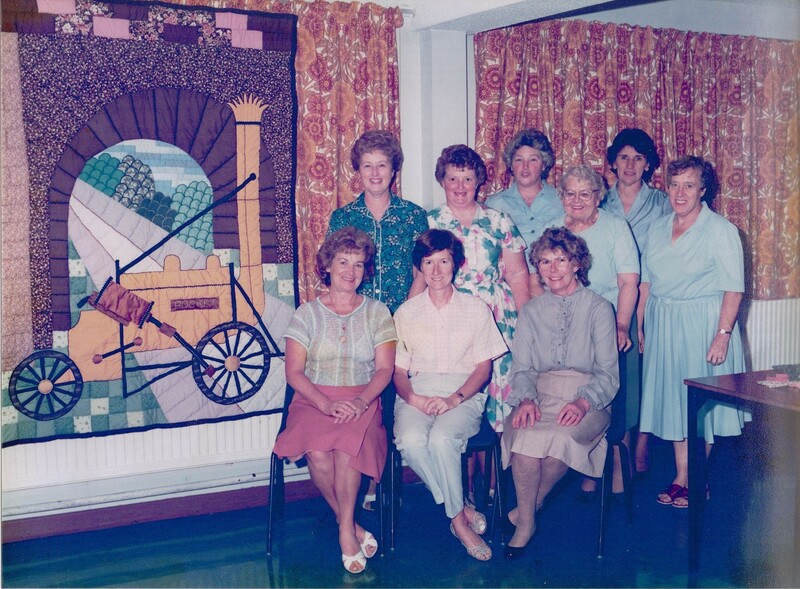 Rainhill WI was formed in 1980. It generated a lot of interest in the village with over a 100 ladies wishing to join. Current membership stands at 70. Our ‘Rocket Quilt’ was created in 1985 by some of the members of the time.